We know that we all have gifts given to us by God, but to what end? What is the purpose of these gifts and how do we use them? 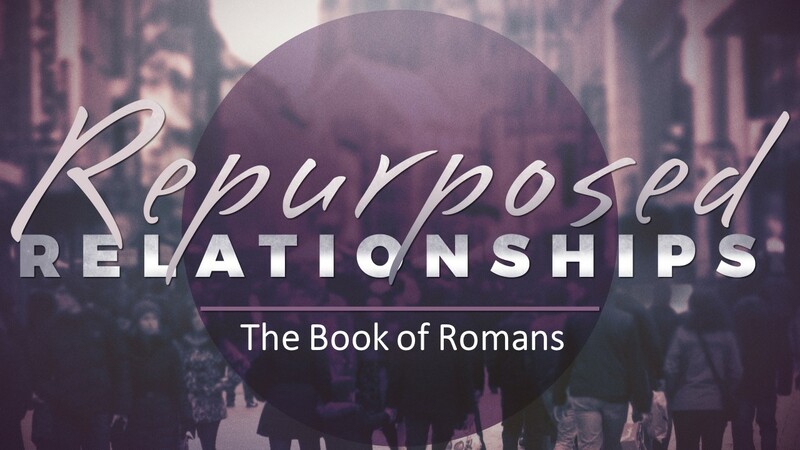 LIsten in as we look at Paul's take on the topic in our new series "Repurposed Relationships."